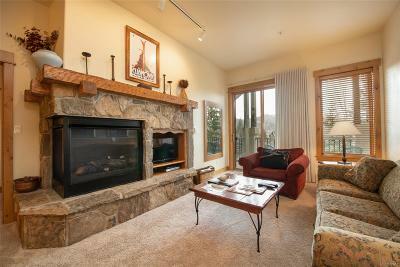 The service is superb and the amenities are outstanding at Eagle Ridge Lodge. Included are a heated swimming pool, multiple hot tubs, a community fire pit, business center, fitness center, concierge and massage services. The shuttle service takes owners and guests to the nearby slopes, as well as other village destinations, downtown shopping, dining and nightlife. EagleRidge Lodge has a 4.5 Star rating from Trip Advisor, and the rental income reflects it.